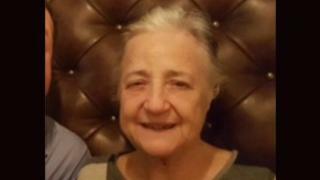 An 82-year-old woman with dementia who was missing overnight in Edinburgh has been found safe and well. Margaret Wilson, who is also known as Rita, was reported missing from the Currie area of the city on Saturday evening. Police asked local residents to check their gardens and outbuildings in case she tried to seek refuge from the cold. Officers were concerned for her welfare as she has dementia as well as a number of other health issues.